So, we have come to the end of posts related with retrograde planets and last but not the least is Mars Retrograde. 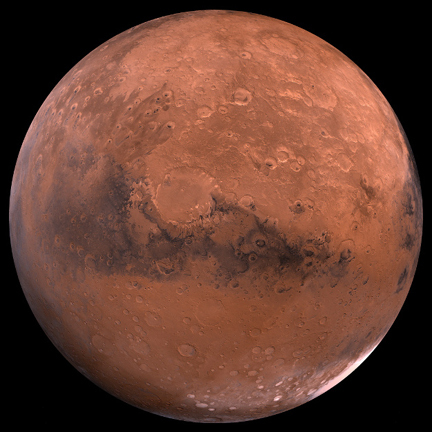 So before starting Mars Retrograde, if you want to know what is Retrograde Planet, please check this link - http://astrosaxena.com/retro. Mars in our birth horoscope represents our courage, our will power, our ability to take action and when Mars is retrograde in birth horoscope, same things take a back seat in life. It means they take a long time and go through a longer thought process to take any major action in life. Like, if they think that they need to do business related with some goods then these people will make every plan related with that business in their mind but when it comes to actually putting the plan into practice, they start thinking a lot, which is again reflecting on things. They start thinking about when to start the business, where to start, how to start and all this after they have already done all the homework and made all the plans. In a way, retrograde Mars also makes a person lazy in taking any action because the ability to take action suffers. It doesn't mean that they will never take any action, it is just that they will reflect or consider a lot before taking any action. Still, retrograde Mars can do well in 3rd house of Efforts and 10th house of Duties and Responsibilities after 30 years of age. Tomorrow will be an interesting post related to how our birth date can change every year and it actually changes. Our birthday is never on the same date every year. Let's see it tomorrow.